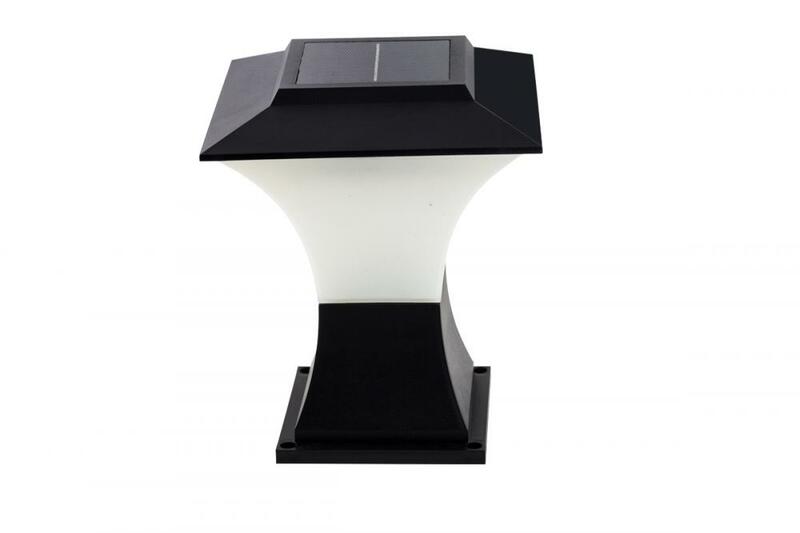 No wiring is required for the installation of this Bright Solar LED lawn light. Solar powered and auto operation, With a solar panel on the top and a rechargeable battery, this Solar Garden LED Stake Light turns on automatically and works for 8 hours at night if fully charged under sunlight during the day. this product is very hot selling in 2016. 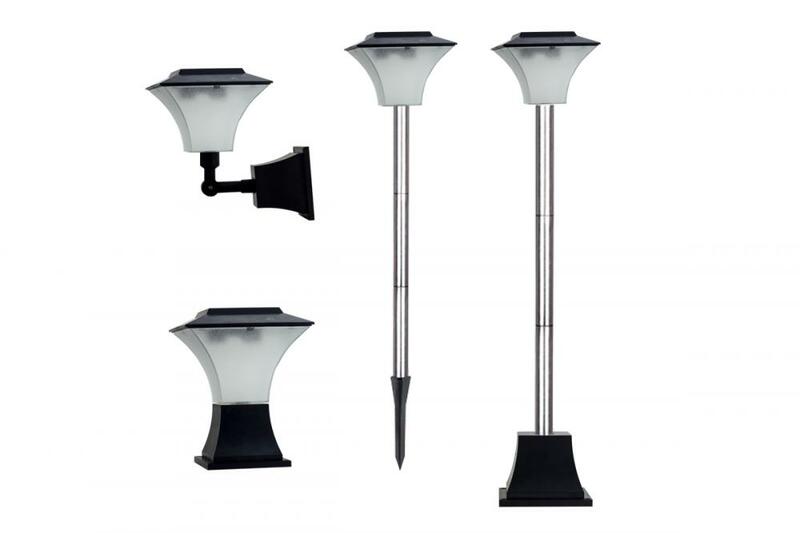 Looking for ideal Solar Lights Outdoor Garden Manufacturer & supplier ? We have a wide selection at great prices to help you get creative. 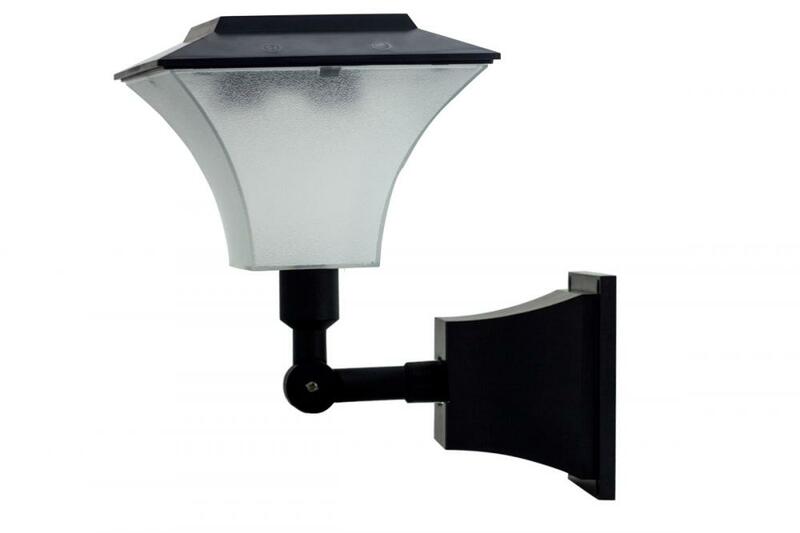 All the Solar Light Outdoor LED are quality guaranteed. We are China Origin Factory of Landscape Lights & Kits. If you have any question, please feel free to contact us.